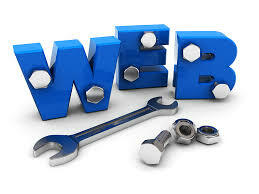 We can provides some tamplates to guide you how your website to look like. If you want to replace images and content, You should provide these. This offer is valid only on ServSeach. Any other offer can not be combined with this.